Jacqui is a commercially focused CHRO with proven international expertise in developing HR strategy that delivers results in diverse and rapidly-changing environments. As well as her in-depth knowledge of the complete employee life cycle and implementation of successful change programmes; Jacqui is a strategic and focused HR leader and integral to the senior management team, giving a voice to people issues and providing creative solutions with quantifiable results on business outcomes. 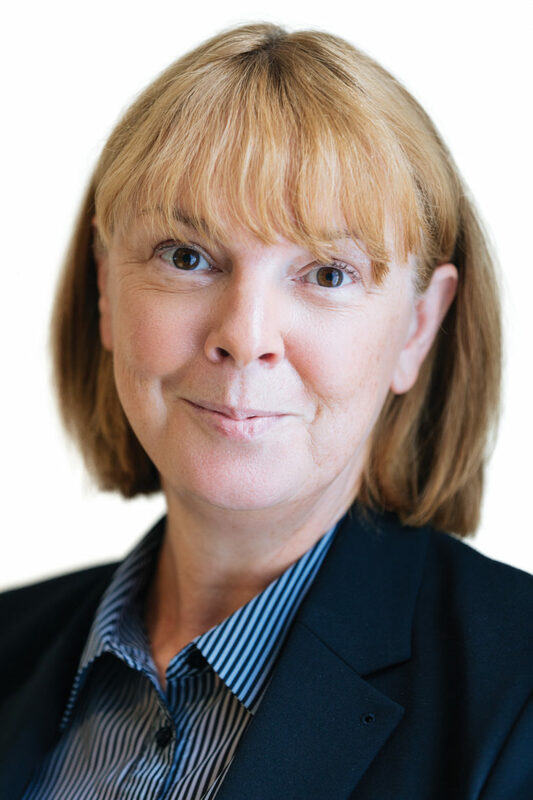 Jacqui has held senior positions across a number of industry sectors including Electronics, Construction Sales, Hire Services and TIC sectors and prior to joining EDM Group, was HR Director of the Global Products Division at Exova Group plc.